A great gift for friends, family or anyone deserving of one! 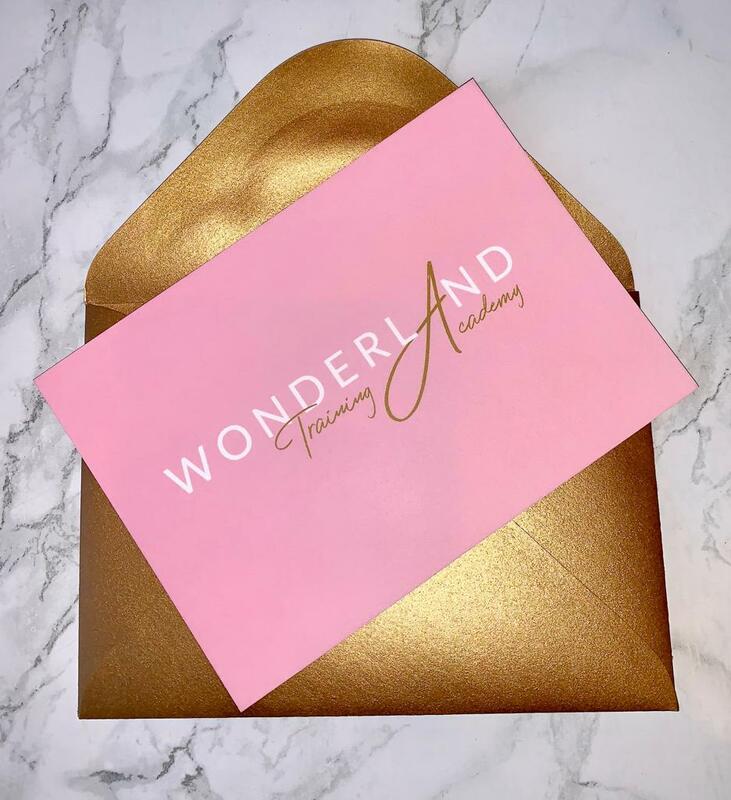 Our Gift Vouchers can be purchased in any denomination of £10 and come in a premium gold envelope and Wonderland rubber stamp. Please Note: You will only be supplied with one Gift Voucher per purchase, with a minimum of £10. So, to purchase a £40 Gift Voucher, add 4 x £10 to your basket and checkout. Gift vouchers can be used against full payment or part payment of any Wonderland Academy Course.